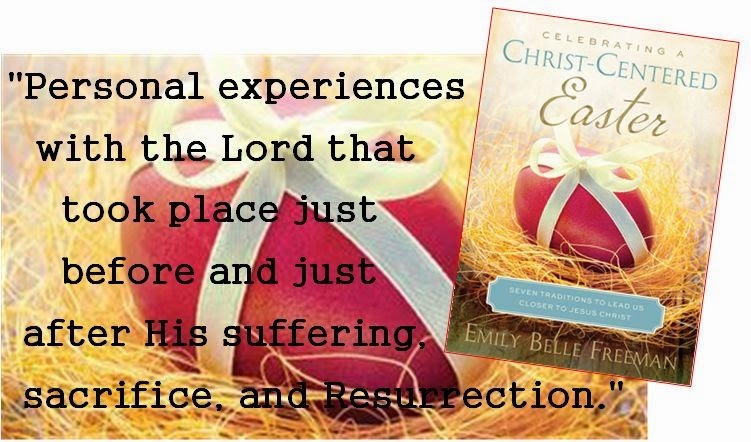 I am always looking for ways to be more Christ-centered and Emily Freeman's books really help with that! In Celebrating a Christ-Centered Christmas the focus was on 7 different pieces of the nativity set. "7 different personal experiences with the Lord that took place just before and just after His suffering, sacrifice, and Resurrection." You will learn about Christ's experience with Lazarus and how He can help all of us out of the darkest moments we might find ourselves in giving us "unexpected hope." You will read about Simon the Cyrenian and how he was called upon to carry the cross for Christ and how we might fully understand how to help someone else carry their cross of burdens. And finally you will read about Jesus Christ and come to know how to offer up our finest to Him who gave us His all. Emily also shares with us a "tradition" we might incorporate with songs, scriptures, stories and activities for each experience. It is here you will understand the symbolism behind wheat baskets, forget knots, red eggs, and other things that help make Easter a "High Holy Day." 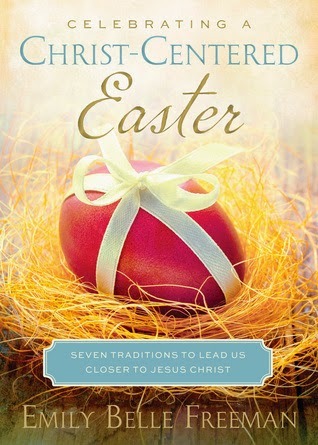 Use this book daily for 7 days or weekly for the 7 weeks leading up to Easter Sunday. It will help bring your life and heart more Christ-centered.